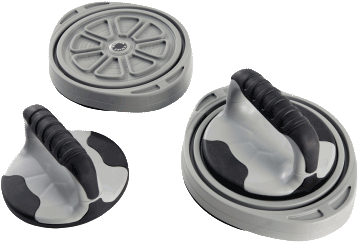 The Ab Wheel Pro is a serious abdominal training tool offering a new take on an old theme. 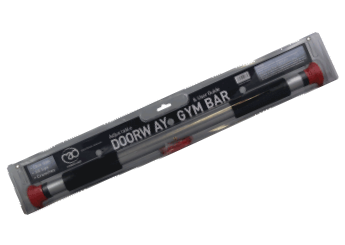 Turn your door frame into a workstation with our deluxe doorway gym. 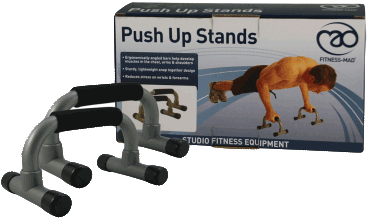 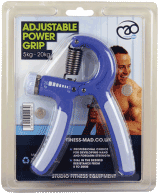 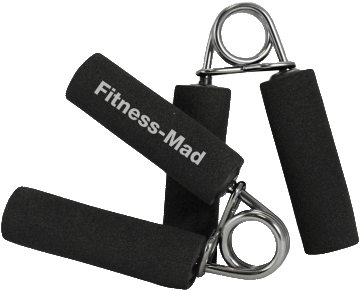 The Universal Training Bar from Fitness-Mad allows any room to be turned into a gym!